Imaging having perfectly smooth legs and never having to worry about hair growing where it is unwanted. With Diolaze™ from Inmode, it’s time to ditch painful waxing and constant shaving. Remove your unwanted hair with Dr. Natalie Driessen at Dermatology and Plastic Surgery Specialists. 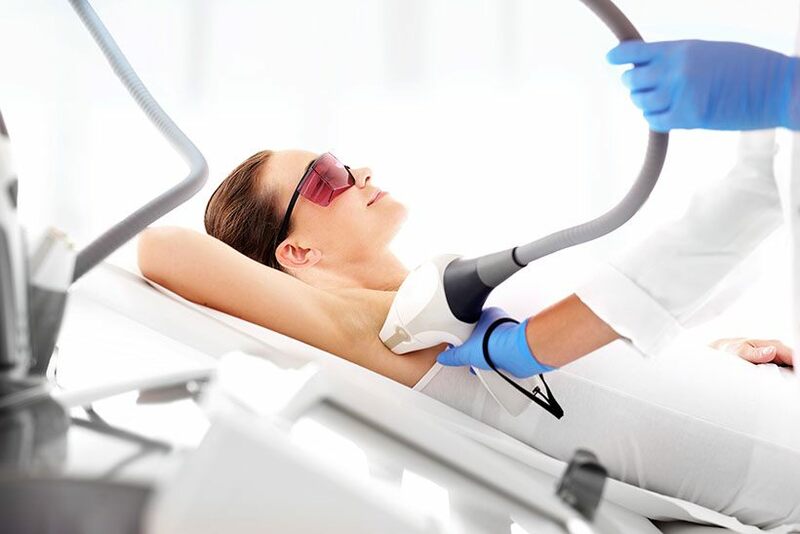 By using Diolaze™ laser hair removal in Palm Desert, California, our plastic surgeon can give you the smooth, hair-free skin you want in a more comfortable and efficient manner. Diolaze™ is the only high-speed laser hair removal system that produces constant power and pulsing tissue at the same time. It is designed with patient comfort in mind, with features such as one of the largest treatment spot sizes, a built-in cooling system, and built-in safeguards. During your treatment, our plastic surgeon will use the Diolaze hand-held tool to send laser beams through the skin and towards the hair follicles, where the energy heats up the hair roots and prevents further growth. Unlike traditional hair-removal treatments such as waxing, shaving and other laser hair removal, Diolaze gets to the root of the problem and provides long-lasting results. To learn more about Diolaze laser hair removal, we welcome you to contact us at (760) 773-6616. Our doctor and team are happy to help you know whether this treatment is right for you.